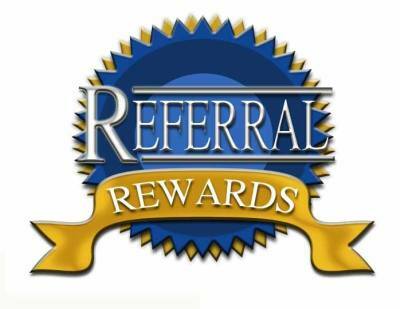 Maxwell Tax Service wants to show appreciation to our clients through our referral rewards program! We value each and every one of you, and know that most of our business is generated from your word of mouth. For over 30 years we have stayed in business because our clients share their experiences with their friends and family and continue to send new clients our way. We want to thank you with our new program! If your referral results in a new client paid tax preparation we will give you $10 off your tax preparation fee. There are no limits to the amount of referral rewards you can get, so start referring today!